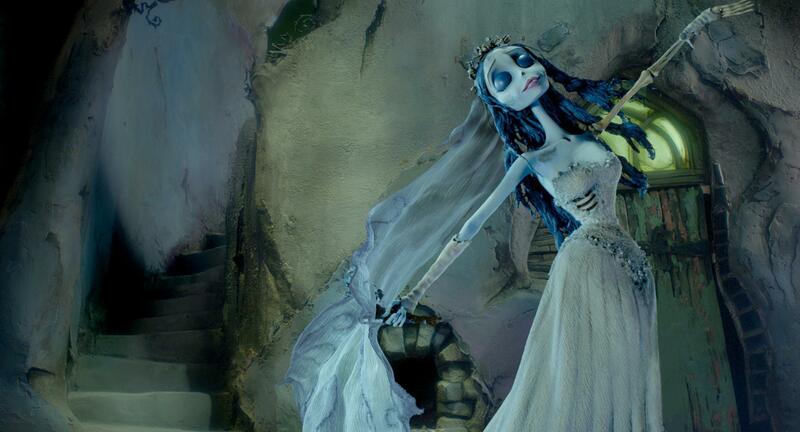 It’s almost October, which means you can start breaking out your favorite Halloween classics! 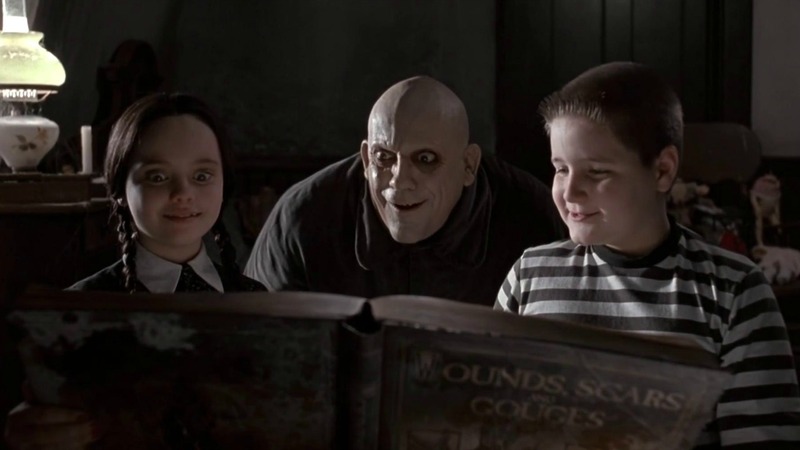 It can be such a struggle to try and fit all your favorite movies in between school and Halloweekend parties, so we’ve broken down the greatest movies into a binge-watching guide for you. From October 1 through 31, you’ll be able to stay on schedule with the best nostalgia and horror that Halloween has to offer. 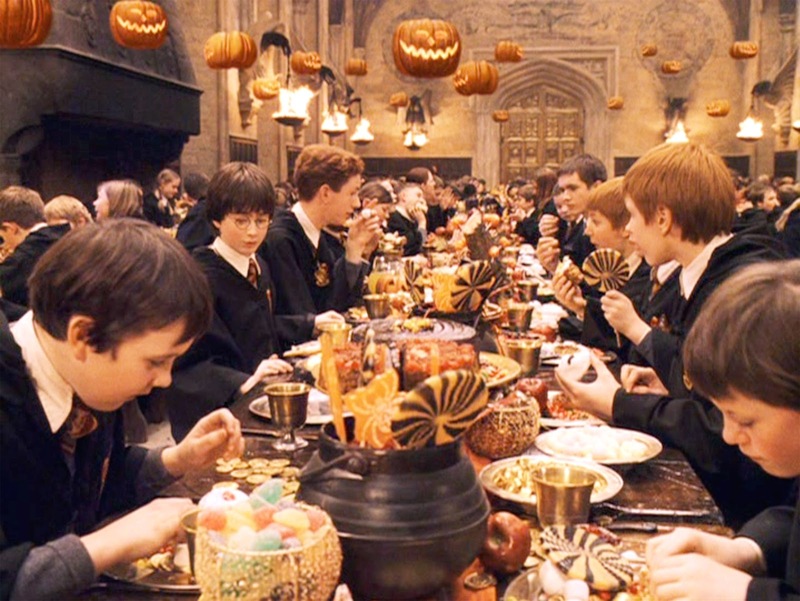 Don’t forget to make sure you have a giant bowl of candy with you at all times, too! 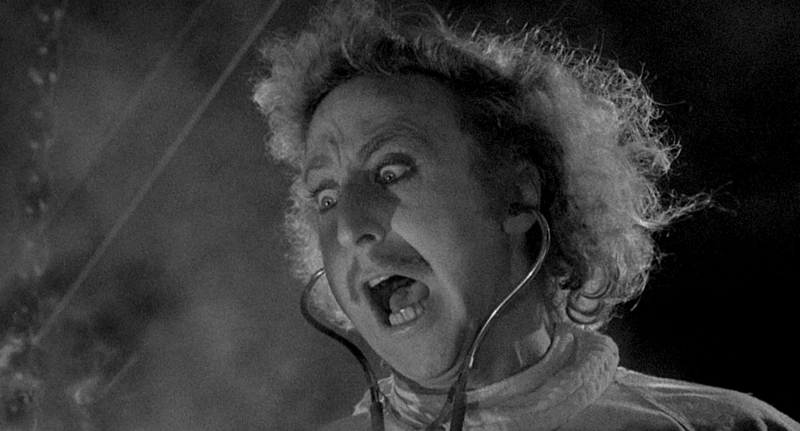 This Halloween, we definitely owe tribute to Gene Wilder. 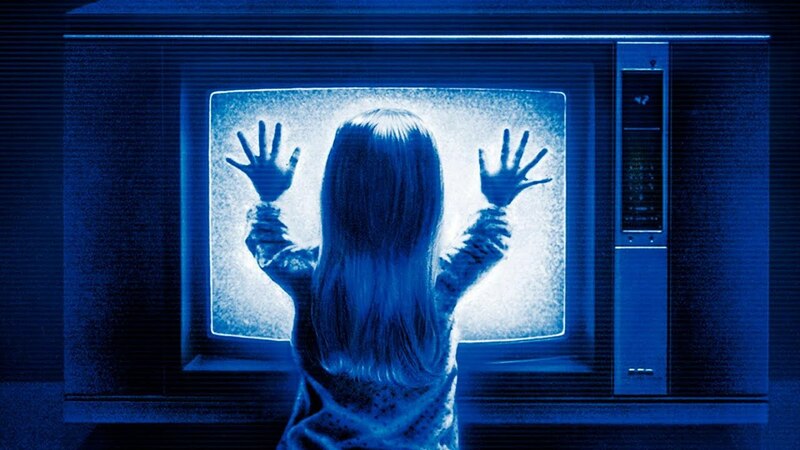 We can’t decide whether ghosts communicating through the TV is terrifying or amazing. Sandra Bullock and Nicole Kidman are witchcraft #goals. You don’t know what haunted house even means until you’ve seen this movie. Was anybody else attracted to Master Gracey? No? Okay. It’s not Halloween without somebody’s head getting chopped off! TBH, resurrecting your favorite pets doesn’t sound like such a bad thing. 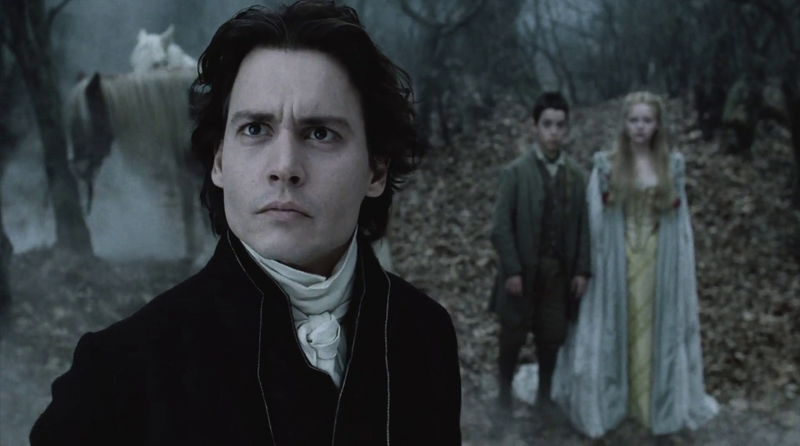 Has anybody noticed how many Halloween movies Johnny Depp has starred in? Should we be concerned? Don’t forget to have a box of tissues at the ready. Disney, this was probably way too scary to be a children’s movie. Never forget the power that was Tia and Tamera. This is arguably the first great horror movie ever made. You won’t want to miss it. Because you’ll low-key need to watch this to recover from The Exorcist. It’s your favorite Disneyland ride reimagined––what could be better? Don’t forget about your favorite friendly ghost. Be prepared to not sleep for the rest of October. Let’s be real, Wednesday Addams is the Beyoncé of Halloween. And remember to watch the remake starring Laverne Cox right after! What makes this even scarier is that it’s based on a true story. Definitely keep the lights on for this one. 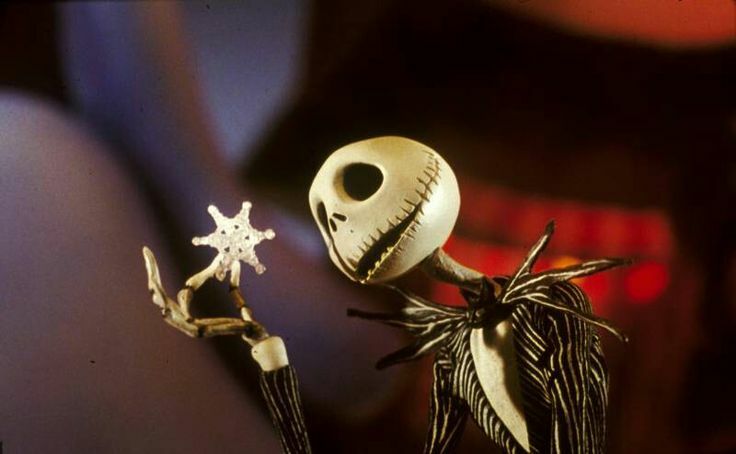 Christmas would be way better with shrunken head toys and skeletal reindeer! 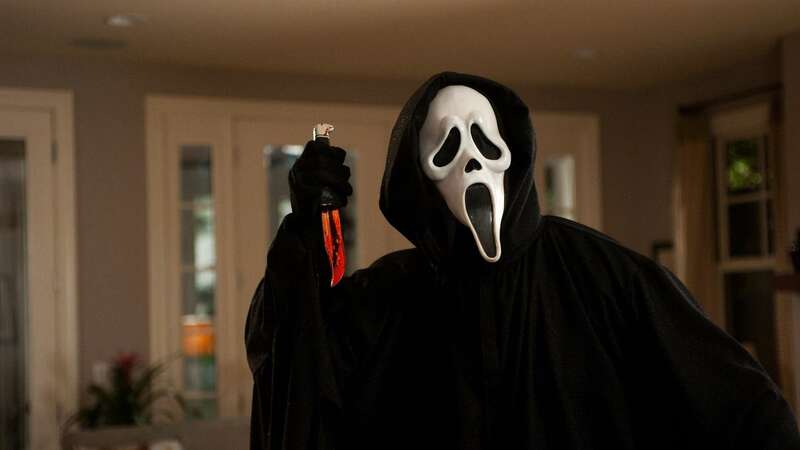 The Ghostface killer literally still haunts us to this day. 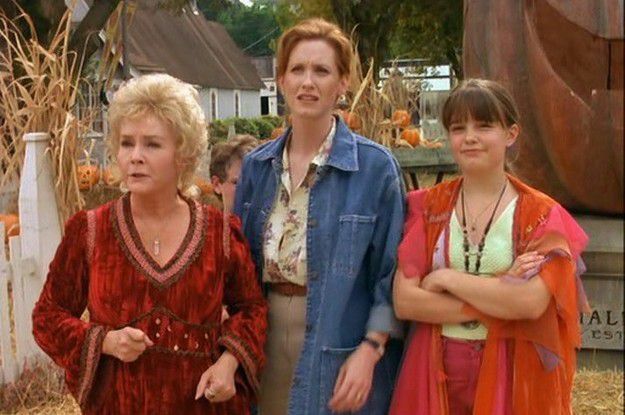 The OG trip to Halloweentown is the ~best~ trip to Halloweentown. Kal—the hottest villain to ever grace our television screens. 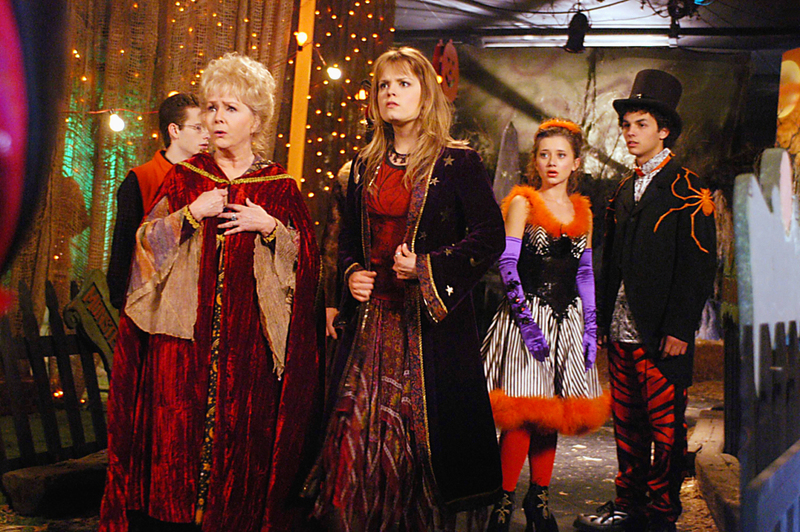 Why didn’t Halloweentown kids go to our high schools? Yes, it’s a crime that Marnie was recast, but you still have to finish watching the whole series. 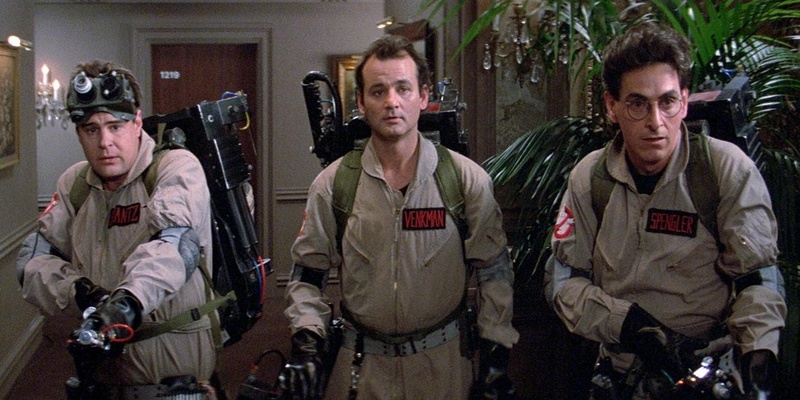 A.K.A., the best Halloween movie ever made and the perfect form of relaxation after your night of partying.